Liz Forster is a reporter for the Colorado Springs Gazette and for this week’s News Brief, she talks to KDNK’s Amy Hadden Marsh about her recent multi-media piece on women at Colorado’s San Juan Ranch. Here, Forster talks about her approach to the story. 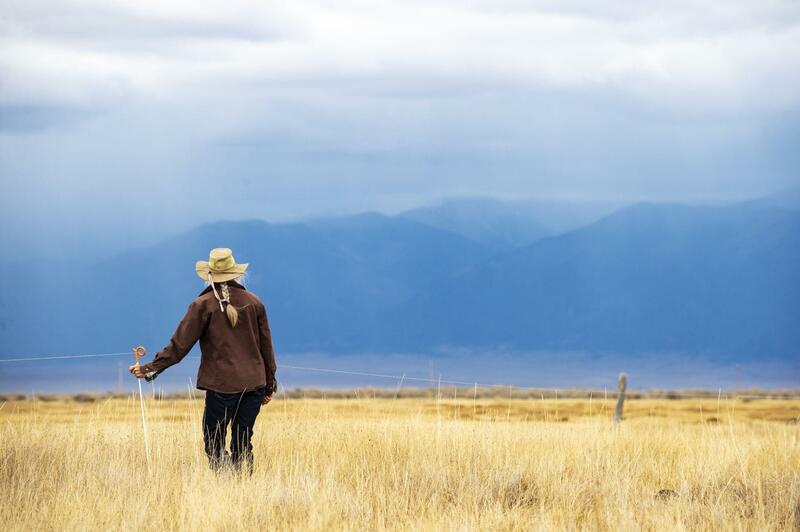 Women who work at the San Juan Ranch near Saguache, Colorado are the topic of a story by Liz Forster in the Colorado Springs Gazette.